South on 12th to Greenhurst. We are in the Albertson complex Southeast of the 12th and Greenhurst intersection. 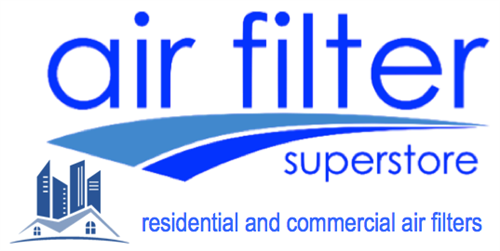 We provide heating and A/C filters for residential/commercial applications and air filtration products for industry.